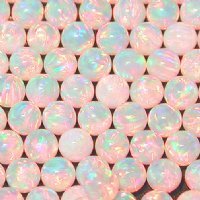 Our 4mm pink spheres are opaque with a warm pink color. The stones have tight pink fire, as well as yellow and blue fire. 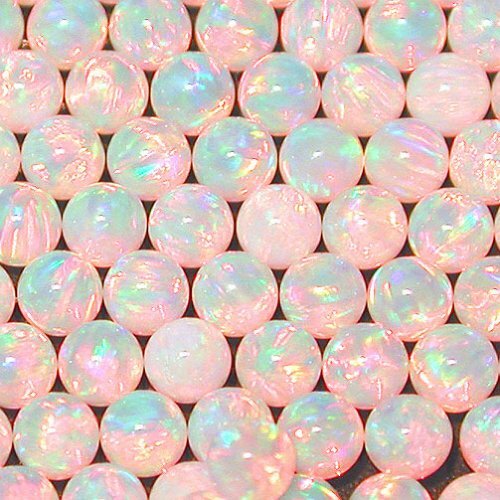 Each stone is polished to perfection for a flawless encasement!